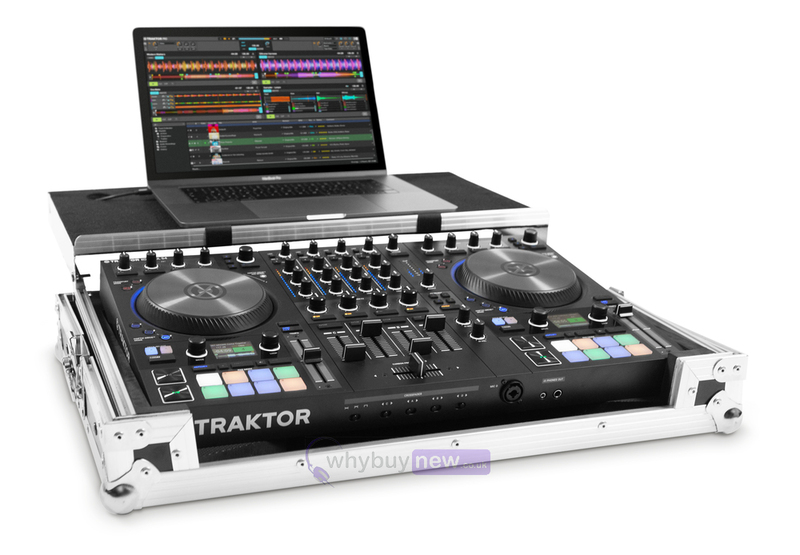 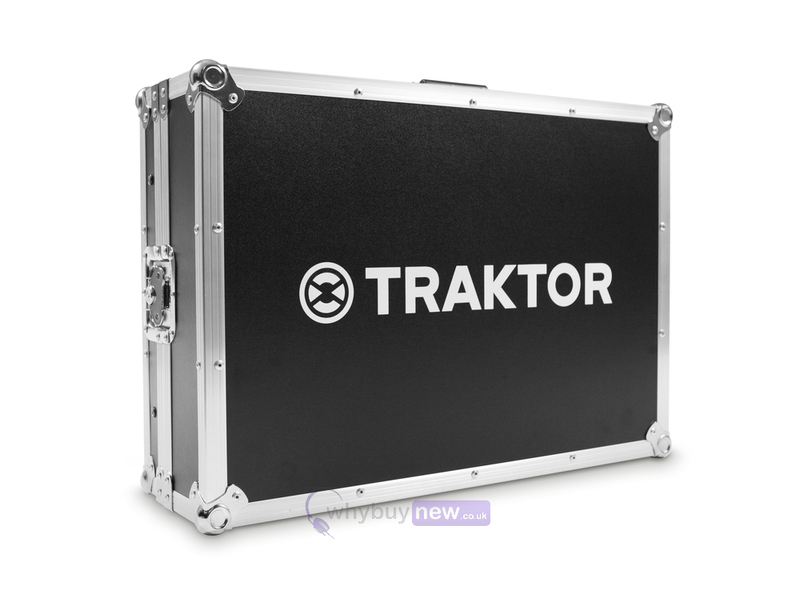 The Native Instruments Traktor Kontrol S4 Mk3 Flight Case is the must-have piece of kit for owners of the Native Instruments Traktor Kontrol S4 Mk3. 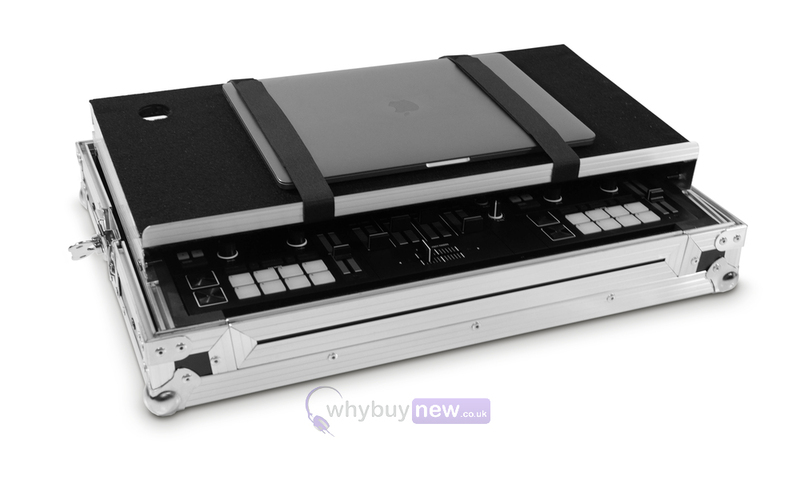 Not only will the tough outer shell and impact-absorbing inner padding protect your controller from the inevitable dangers of being on the road (like bumpy rides, rough handling and accidental knocks and drops) but it also acts as a laptop stand, giving you a compact and professional-looking set up wherever you take it. 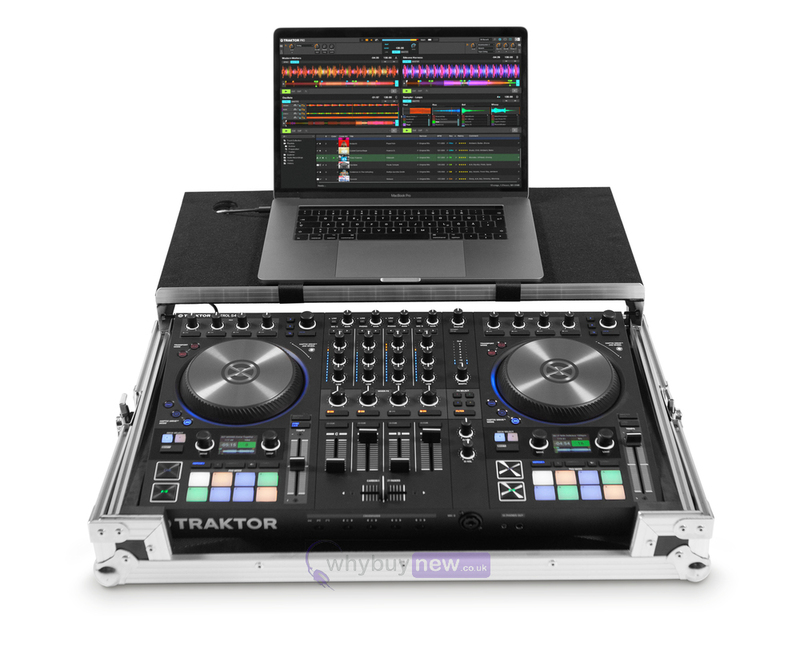 Robust, reliable, and perfect for any DJ on the road with TRAKTOR S4 and S5. 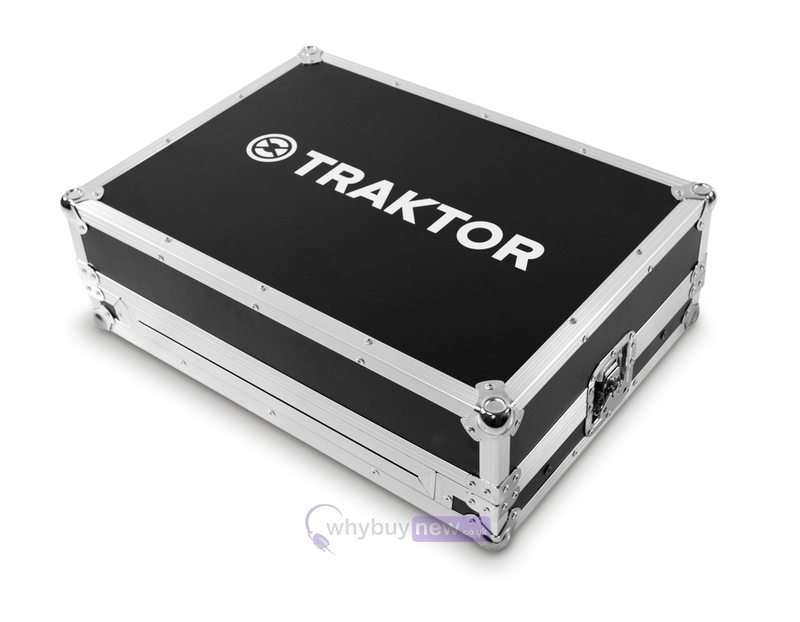 Soft padding on the inside, with a durable, hard-shell outer. 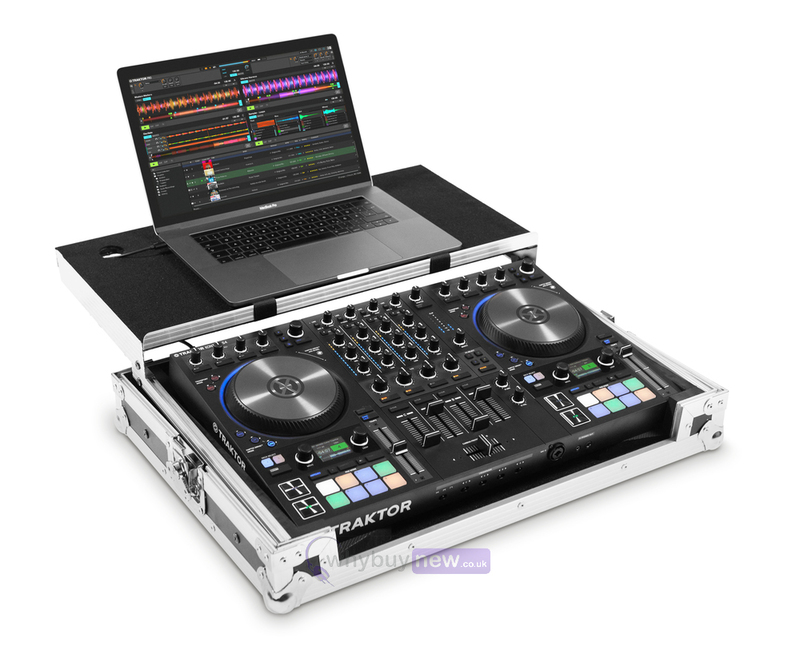 It also makes a rock-solid laptop stand, as well as a way of elevating the S4 or S5 to the same height as other industry-standard DJ hardware you'll find in the booth. 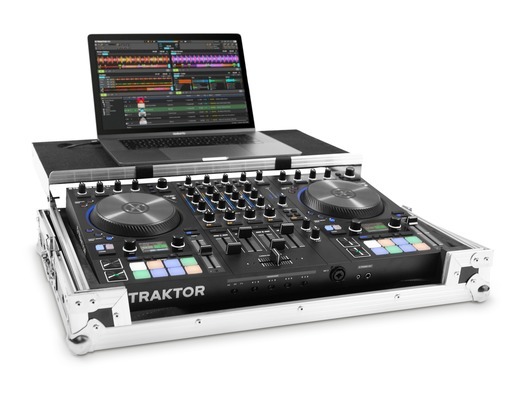 Suitable for all generations of the S4. 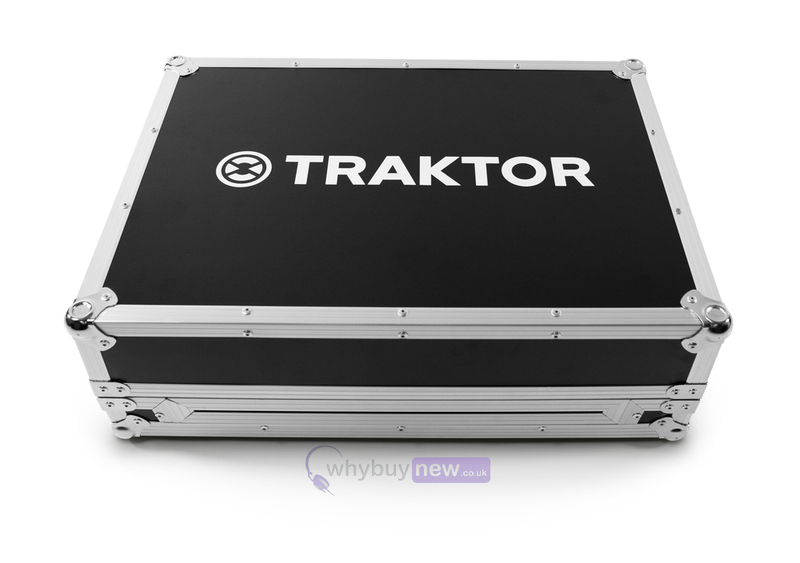 Outer dimensions: 64 x 46 x 21,5 cm / 25.2" x 18" x 8.5"